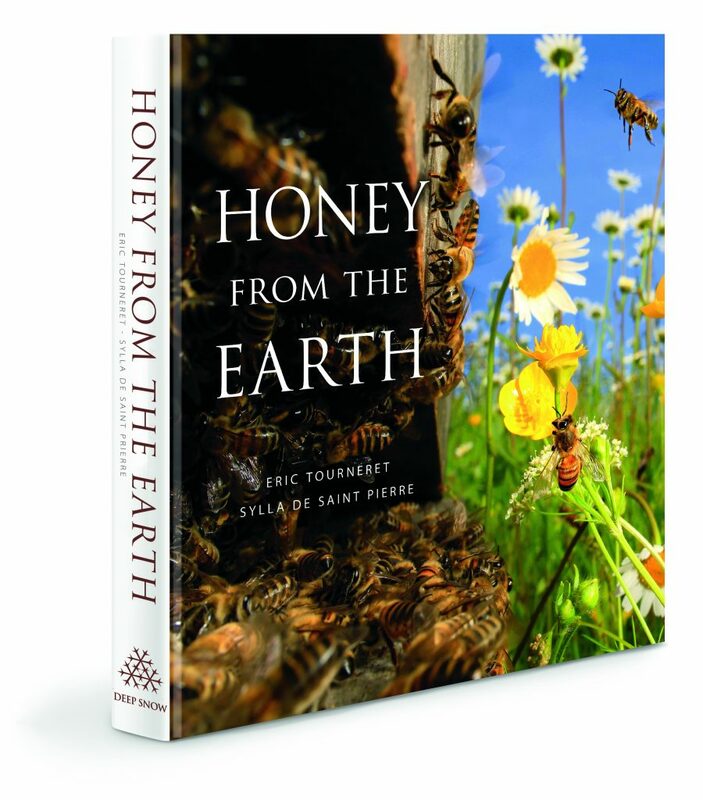 HONEY FROM THE EARTH WILL BE RELEASE IN ENGLISH | AbeillesDuMonde.org – TheHoneyRoads.org HONEY FROM THE EARTH WILL BE RELEASE IN ENGLISH IN OCTOBER 2018 BY DEE SNOW PRESS. « LES ROUTES DU MIEL » THE BOOK WILL BE RELEASE IN ENGLISH IN AMERICA IN OCTOBER 2018 BY DEE SNOW PRESS. 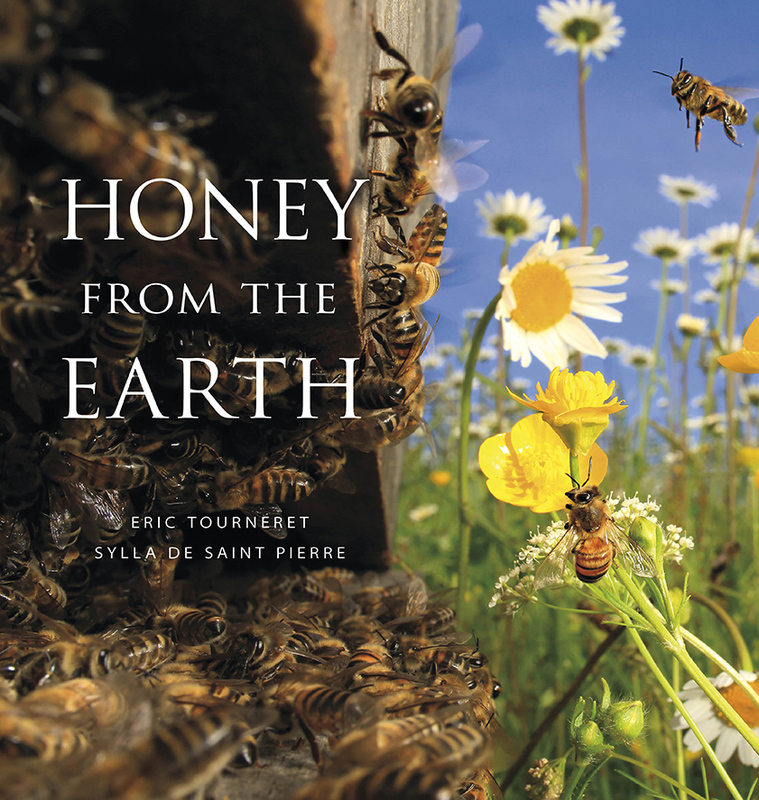 The internationally acclained honeybee photographer Eric Tourneret spend fifteen years travelling the world to capture the breathtaking diversity of bees and beekeeping traditions on sixt continents. Epics scenes of scaling cliffs to reach honeycombs of the giants honey in Nepal…and the truckloads of hives of industrial beekeepers in America.travelling the world to capture the breathtaking diversity of bees and beekeeping traditions on sixt continents. Epics scenes of scaling cliffs to reach honeycombs of the giants honey in Nepal…and the truckloads of hives of industrial beekeepers in America. Artisanal straw-basket hives in Romania… and the unique honeypot ants of the Australian desert. Honey traditions in the heart of African jungle…and moving bees by boat in Argentina. 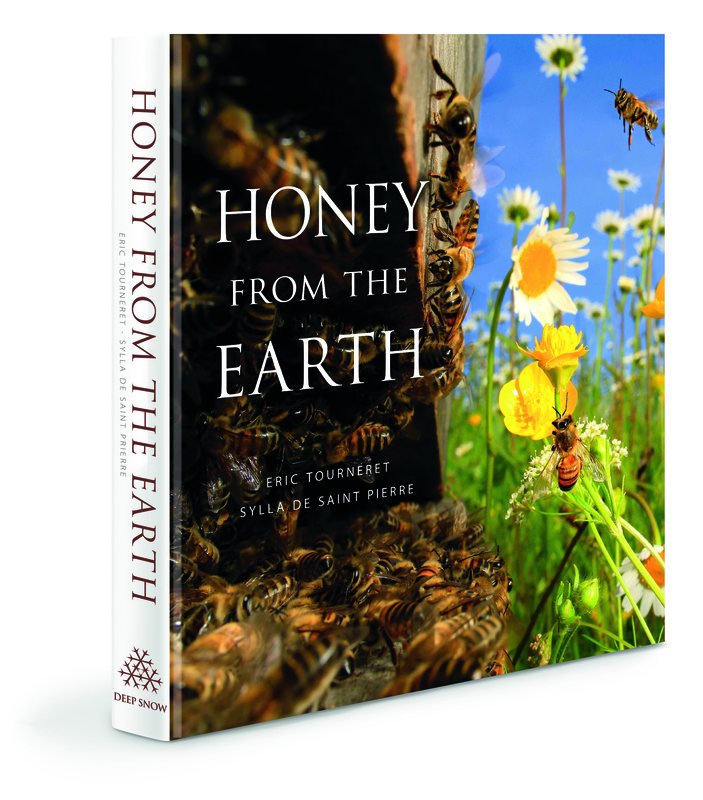 Our familiar honeybees and the most exotic stingless bees of the tropics.